When walking around the streets of Tokyo at the moment, one could be forgiven for thinking that they have somehow entered onto the set of a rom-com movie. Endless displays of heart shaped chocolates, flowers and cards pop out in the most mysterious of places and red and pink seem to be the colour of choice for everyone. It is of course, February, the month of love, which means that Valentines Day is almost here. Valentines Day is celebrated in Japan on February 14th just like most places around the world. Typically (or traditionally), Valentines day has always been a day when couples celebrate their love with gifts and gestures of choice. It is not fully known where this holiday tradition began or who St. Valentine really was but the romance behind the legend has left a long-lasting affect and people celebrate this holiday in their droves, single or otherwise. However, the longer I spend in Japan, the more i’ve noticed that the Japanese like to put their own spin on holidays. Valentines Day in Japan, for example, is a time for women to express their love to the men in their lives with chocolate. 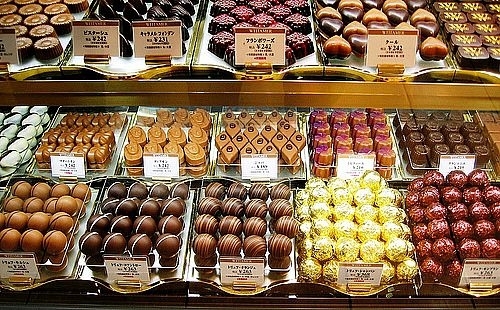 It is said that more than half of the chocolates sold in a year in Japan are sold around Valentines Day. Men get their turn but it is not until a month later (White Day). Ordinary run of the mill chocolate, inexpensive and often given to co-workers, male friends. Basically anyone you don’t love. This is the expensive chocolate, only to be given to those you want to express your love to. It has to be very obvious that it is the expensive kind or you will confuse the one you love. This is a new marketing ploy where chocolate can be given to the female friends in your life. Inexpensive but delicious. 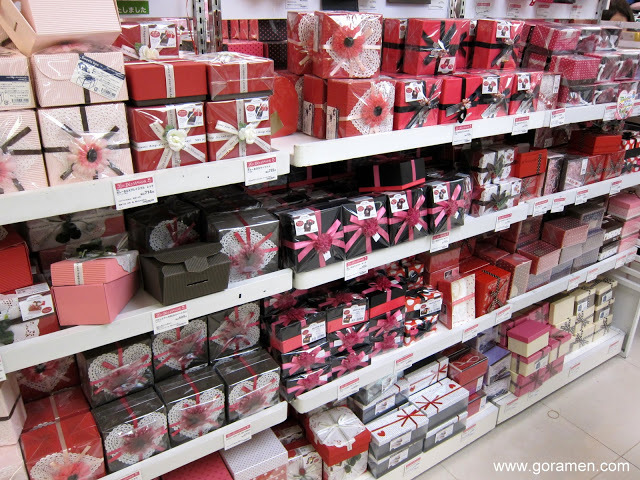 In Japan, it can be seen as detrimental for a guy not to receive ‘chocolate’ on loves most special day. Recently I discovered that this is where ‘Valentines insurance’ comes in. A guy who feels like he may not receive chocolate on the day can take out an insurance policy to ensure that he receives a box of chocolates in his mailbox. A bit extreme but if it’s going to boost your confidence, who am I to judge? What will you do this Valentines Day? Do you stay clear of the hype or bask in its glory? As a sad chocaholic, it would be yet another great reason to live in Japan, though my wife might disagree! Well, really honmei chocolate is for those you want to express affection for (male friends), but not your special love, who should receive a handmade item, whether handmade chocolate, cake, or muffins. 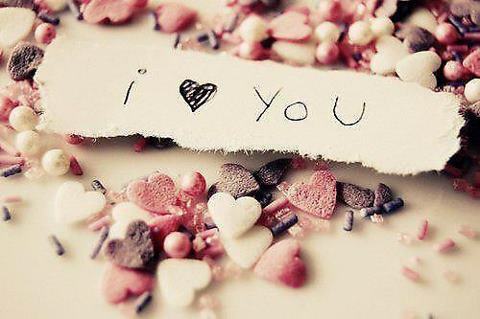 The handmade is really important tor it’ll be clear that you don’t think of him as your Love. I like the idea of women taking the opportunity to buy themselves chocolate. This is my 6th Valentine’s Day in Japan. I hate being forced to spend a lot of money for things like that. On the other hand it’s the best time of the year to get some decent chocolate for yourself.